So we are rolling through January at a pace . . . . . . . . I cannot believe we are in 2016 but glad all has settled down after the silly season. I feel it is time to nurture, to feed and protect the body and the mind. 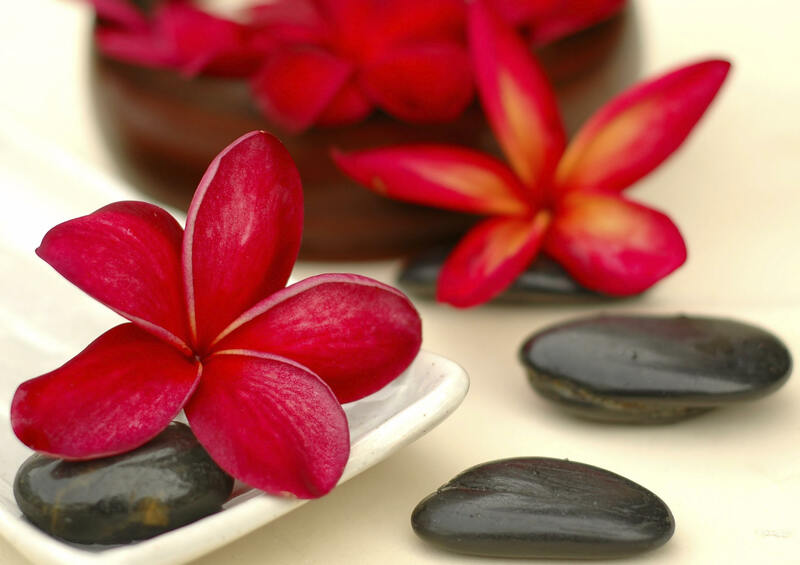 Book a massage or facial or both even a body scrub or foot pamper to nourish your body and soul. Just relax and let go . . . .